Quick! Run from the responsibilities which are trying to catch you (and also getting quicker). 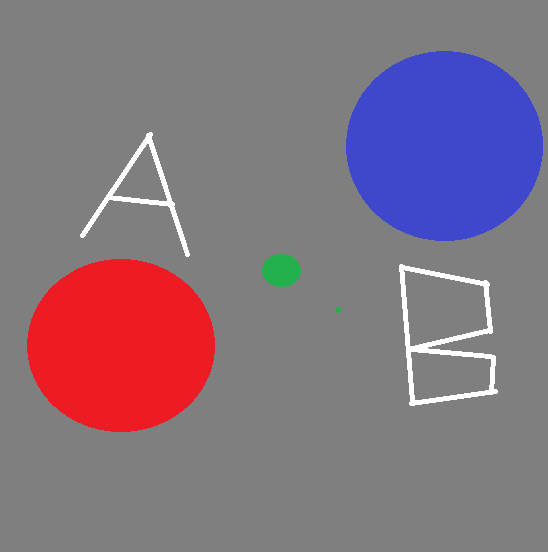 Press [A] and [D] alternately to run. Play in 16:9 for full effect. (other aspect ratios are possible too) My highscore is 521. Your Ship is out of control and you only have a few powerbursts left to reach earth. Also, avoid black holes. Burst with [Space] Restart with [R] Have Fun! Enter a text and press start to generate a jump and run level based on the text. Arrow keys to move, space to jump. Could be used for the Titin-theme. 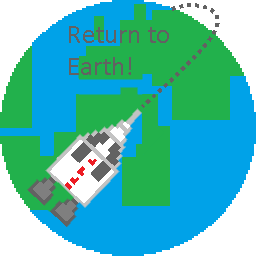 In Return to Earth you have to control a rocket to get back to earth. You loose the game when you hit other planets or leave the screen, you win when you reach the earth. All planets create a gravitational force on your rocket. Have fun! Press Space to accelerate, A and D to rotate the rocket.